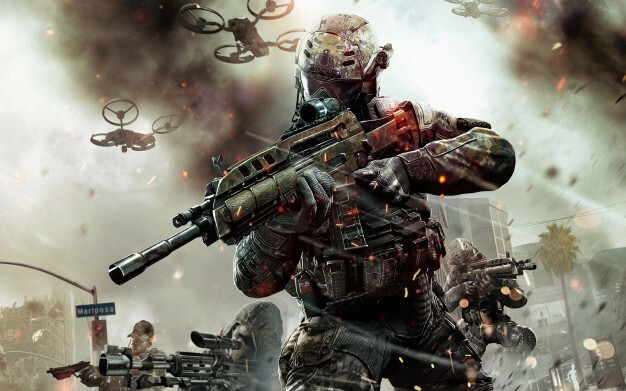 This weekend Call of Duty: Black Ops II will be hosting double XP in celebration of the release of Apocalypse, the last DLC available for Black Ops II before the new COD game Ghosts is released. Also XBLA will be hosting a free trial of the ‘Uprising’ DLC, the popular map pack with zombies in Alcatraz. Apocalypse will be available September 26th. Call of Duty: Ghosts will be released November 5th on current and next gen consoles.